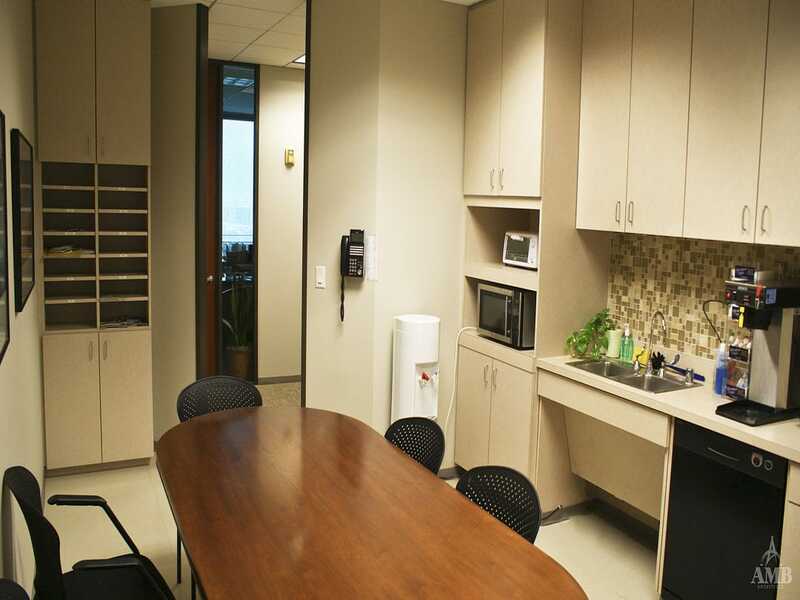 This space is set in the heart of the Galleria Area of Houston. 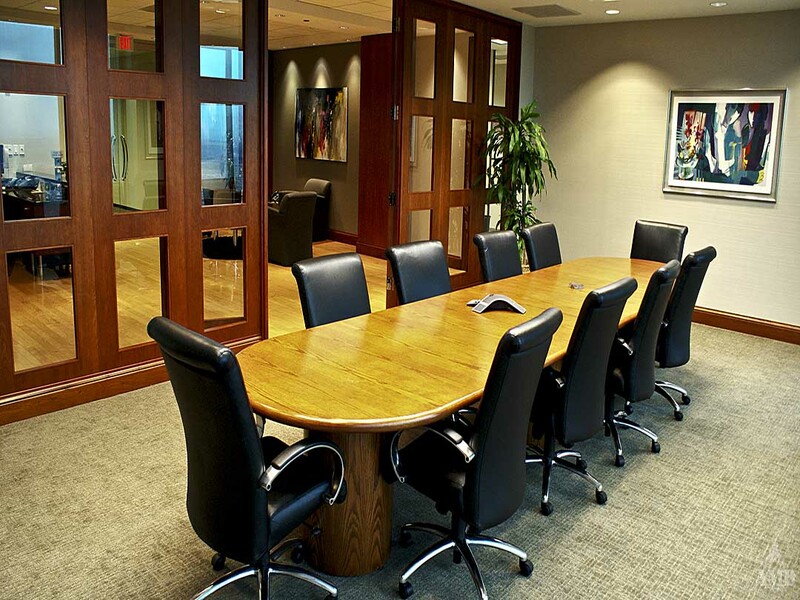 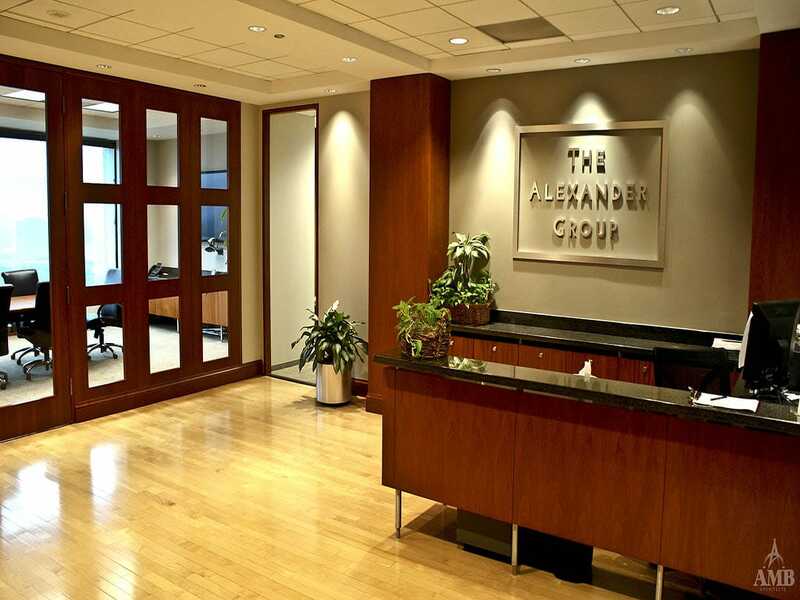 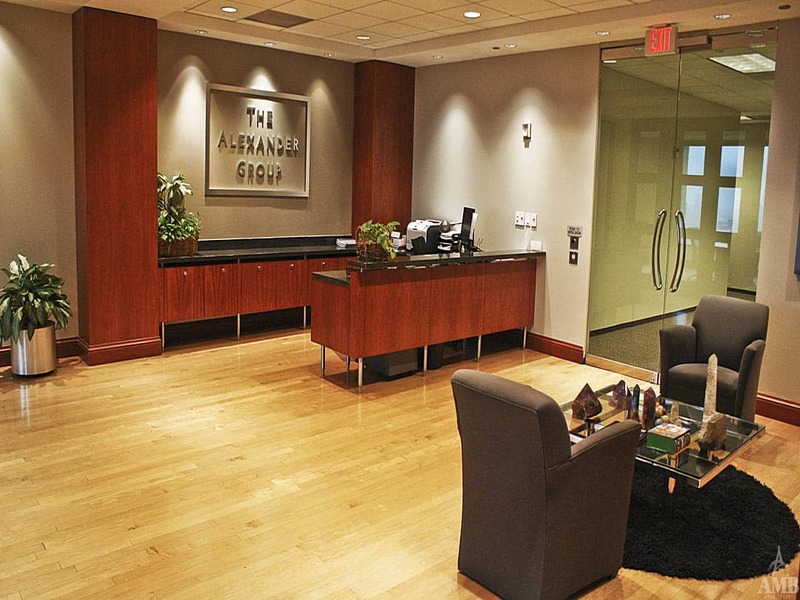 AMB Architects has provided Alexander Group various design service throughout the past few years, assisting in a fluid office space reduction to interior renovation and finish upgrades. 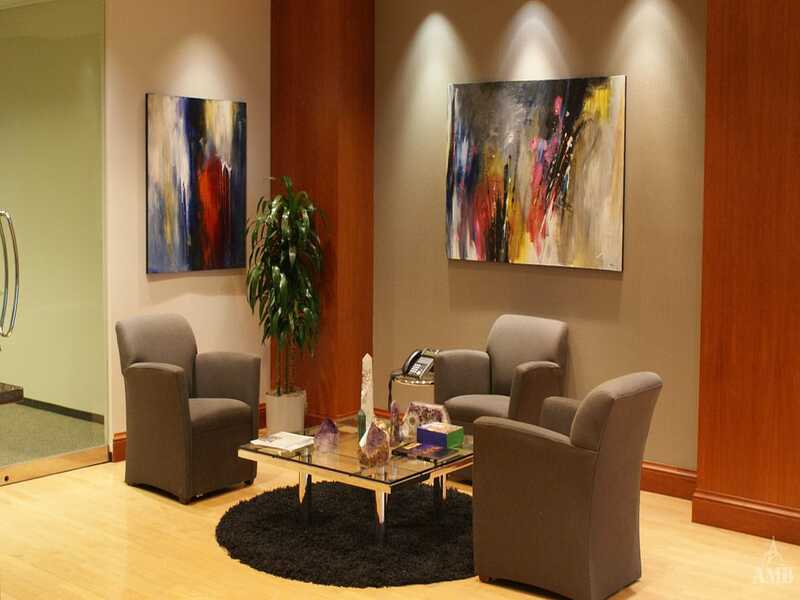 Our desire was to design the existing space to meet the needs of the client for a more functional conference, private work offices and break area. 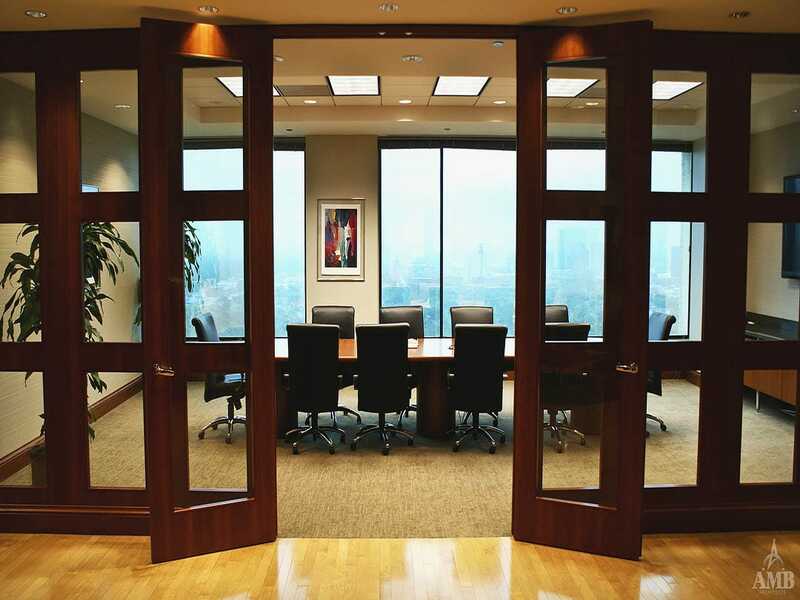 Proposed finishes within areas of renovation were selected to complement existing deep wood tone finishes with modern glass and chrome accent to uphold a strong yet modern feel for the space.